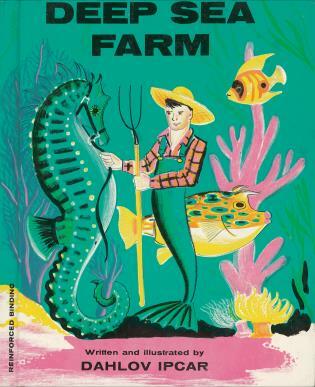 J. Mac Reed is a novelist and teacher with thirty years of experience in public schools. He holds a Master of Science in Secondary Education from Indiana University and is the father of four grown children. He lives in South Bend, Indiana. 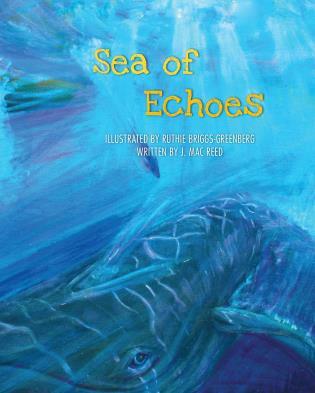 Sea of Echoes Common Core Curriculum: Grades K-5. Review here. 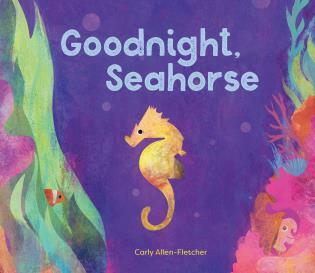 Finn the fin-backed whale spends his days swimming with his mother and observing the beautiful marine life in their ocean home until a “floating island with two-legged creatures” steals his mother from him. But—he’s not quite alone. 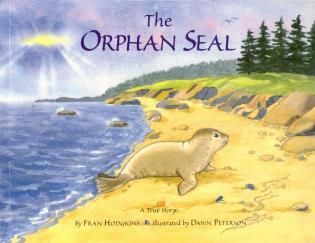 Join Finn as he meets other orphaned whale calves, makes friends, and learns that working together is best for everyone.